Eagle's commitment to quality and service has resulted in customer loyalty and satisfaction. 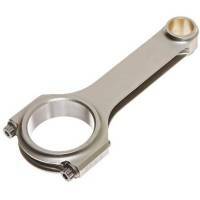 Continuous design improvements and improvements in materials and manufacturing techniques have resulted in Eagle being the largest and most respected aftermarket connecting rod and crank manufacturer in the industry. Because of this commitment to quality, Butler LS recommends Eagle in many applications of performance engines. 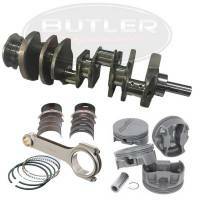 Eagle 461-468 ci Competition Balanced Rotating Assembly Stroker Kit, for 400 Block, 4.250" str. Eagle 461-468 ci Street/Strip Balanced Rotating Assembly Stroker Kit, for 400 Block, 4.250" str. Eagle 461 ci Street/Strip Balanced Rotating Assembly Stroker Kit, for 428 Block, 4.250" str. Eagle 463 ci Competition Balanced Rotating Assembly Stroker Kit, for 428/455 Block, 4.210" str. Eagle 463 ci Street/Strip Balanced Rotating Assembly Stroker Kit, for 428/455 Block, 4.210" str. 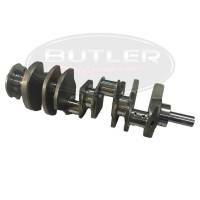 Eagle 468 ci Competition Balanced Rotating Assembly Stroker Kit, for 428/455 Block, 4.250" str. Eagle 468 ci Street/Strip Balanced Rotating Assembly Stroker Kit, for 428/455 Block, 4.250" str. 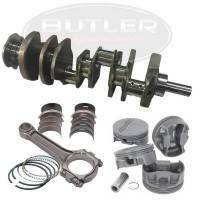 Eagle 488-495 ci Balanced Rotating Assembly Stroker Kit, for 400 Block, 4.500" str. 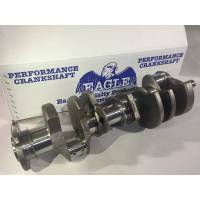 Eagle 495 ci Balanced Rotating Assembly Stroker Kit, for 428/455 Block, 4.500" str. Description: Cap screw 12-point 200,000 psi 7/16 in. 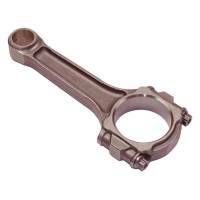 ARP2000 alloy Underhead Length (in): 1.800 in.